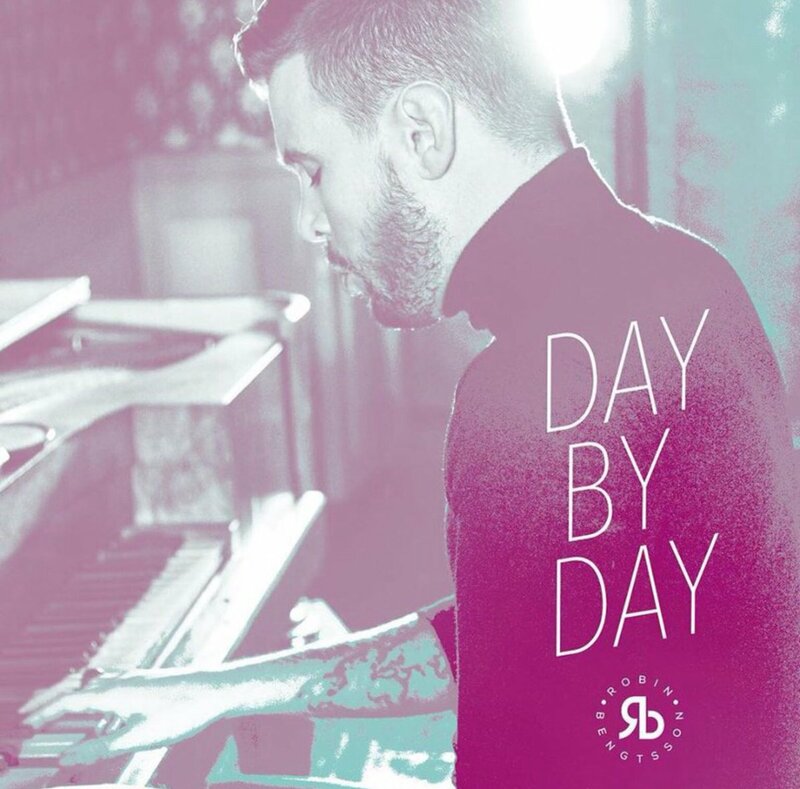 Swedish Eurovision favourite and all round handsome man, Robin Bengtsson follows up most recent single, Dark Angel, with brand new track Day By Day. 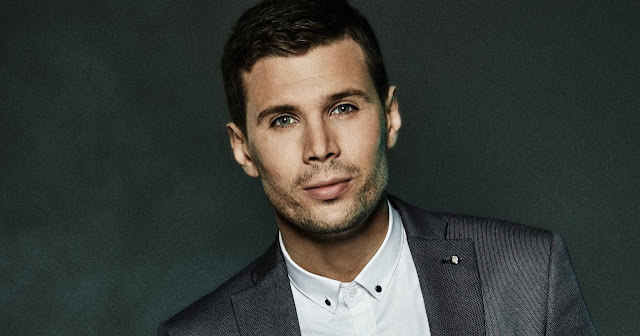 The tender ballad slows the pace from Bengtsson's previous material but still showcases his soulful voice and charismatic personality. It's not clear whether Bengtsson is working on a single by single approach or if he's plotting to release an album at some point. Whatever the case, we're glad to have new Robin music regardless of the release plan.